Indian Telecom Regulatory Authority of India (TRAI) has directed Reliance Communications (RCom) to return the balance and security deposit of the customers. Customers had complained to the regulator regarding this, after which this instruction has been given. 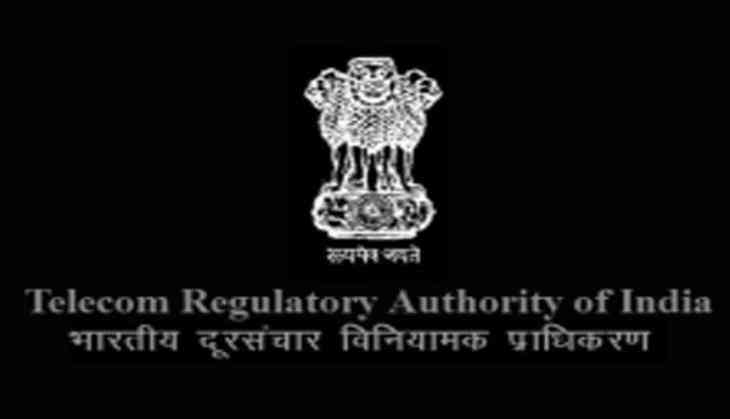 TRAI has asked Anil Ambani-led company to submit a compliance report by February 15 and March 31, respectively, instructing the prepaid customers to return the money and post-paid consumer's deposit amount. “...in view of abnormal circumstances, M/s RCL (Reliance Communications Limited) should process refund of the unspent prepaid balance amount left in the form of recharge coupon or vouchers plans of the mobile numbers ported out and also the unspent balance in the account of the subscribers who would neither be able to port out their mobile numbers nor would be able to use the services,” Trai said. Apart from this, the remaining balance of the customers who have not been able to port their numbers or use the service will be given back. With losses and debt burden, RCom has stopped mobile calling services on its network in about half the country since December 1. At the same time, the service has been closed since December 29 in the remaining part. TRAI said that due to the closure of the services of RCom, a large number of customers have either ported their number or their mobile number has been closed. In such a situation, the prepaid balance and security deposit left in the account are left which the company has not returned.